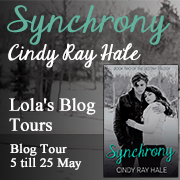 This is my stop during the blog tour for Synchrony (Destiny #2) by Cindy Ray Hale. 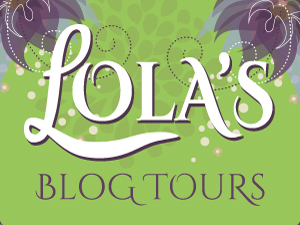 This blog tour is organized by Lola’s Blog Tours . The blog tour runs from May 5 till May 25, you can view the complete tour schedule here. I really enjoyed Destiny and I’ve been looking forward to the sequel Synchrony for quite some time. When I finally received my copy I started reading it the same day. Synchrony picks off a little bit after Destiny ended. 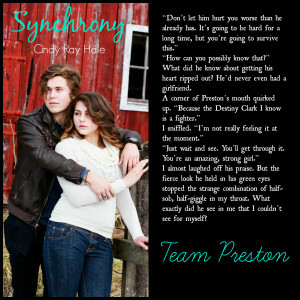 Synchrony is even more filed with drama and emotions than Destiny was and I really enjoyed this book. The pace of the story flows well and I just wanted to keep reading, I really like Cindy her writing style. 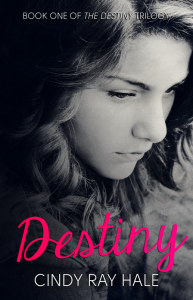 The main focus of this book is Destiny and her relationship problems, she is in love with Isaac, but also likes Preston. I did think there was a bit too much back and forth, one moment Isaac and Destiny seemed good together and then she wanted Preston, but she kept thinking about Isaac. Destiny didn’t seem to be able to make up her mind and I felt a bit bad for both boys, who cared about her so much, but never really got her as the other one was still in her heart as well. I also though there was a bit too much miscommunication, Isaac never get’s to explain things and the whole reason for their break-up was just a miscommunication. Destiny, Isaac and preston each make some stupid descisions, which cause a lot of drama and problems and sometimes I wish they would just have a good talk about it all with each other. 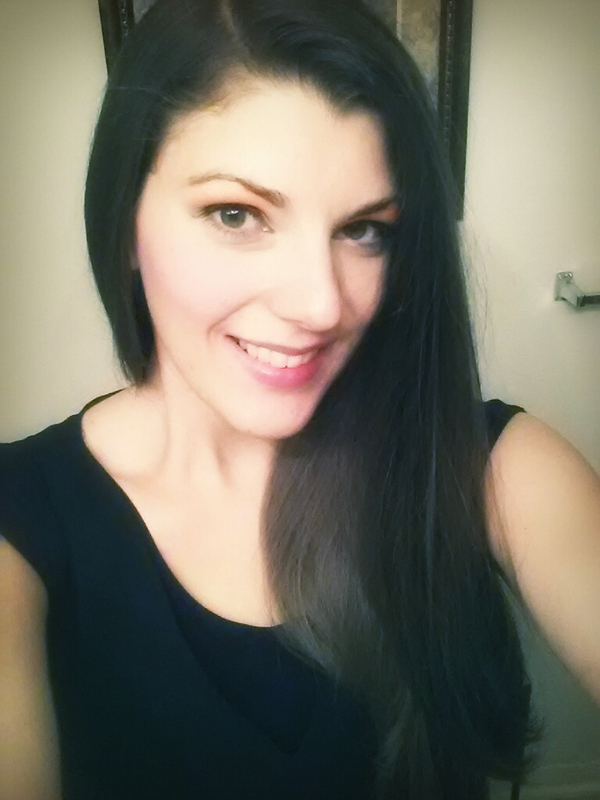 Sometimes they jumped to conclusions or said things, without thinking it through. I also wished Destiny would make up her mind and stay with her choice instead of running to the other when things got tough. I think I prefer Preston and Destiny together, but Isaac and Destiny together would make a better story as they have so many problems to overcome. The difficult thing is that both characters are nice and both have moments with Destiny where it’s obvious they are good together. I guess we’ll see with whom she ends up in book 3. Overall I really enjoyed this book and I read it in only a few days and even was thinking about it when I wasn’t reading. There are also some interesting sub plots, like the issue with the school Destiny attends and the headmaster’s hatred for Mormons. I also really liked the subplots involving Hannah and Olivia, both are two characters who I loved to see more of. I also liked how the religion was handled in this book, I don’t read a lot of books that deal with religion, but this series makes me reconsider that. Now I know that religion can be done well, I actually enjoyed learning more about both the Baptists and the Mormons. This book is told from 3 different point of views: Preston, Isaac and Destiny. I really liked to see each of their point of views and how certain decisions impacted them. Although sometimes I had some difficulties remembering who’s pov it was, especially when I stopped reading in the middle of a chapter and then picked it up again later. The 3 characters their voices are a bit too alike and that’s why sometimes it took me some effort to remember who’s pov it was. I like how Cindy makes each character seem important, ofcourse some character are more important for the story than others, but the side characters still get their fair share of attention as well. The families of all 3 main characters play an important part as well as their friends from school and church. Both preston and Destiny have large families and sometimes I had trouble remembering each family members name and age. All the characters develop a bit more in this book and I really liked seeing more of Olivia and Hannah. To conclude: I realy enjoyed Synchrony and it’s a great sequel. The love triangle is gettign even more important in this book and there is a lot of drama and emotional scenes. I thought that there was a bit too much miscommunication and some things could’ve been prevented if they just talked baout. I like how both the main characters and side characters are important and the story is told from 3 perspectives. I am looking forward to the third book in this series and I am curious to find out with whom Destiny ends up with. 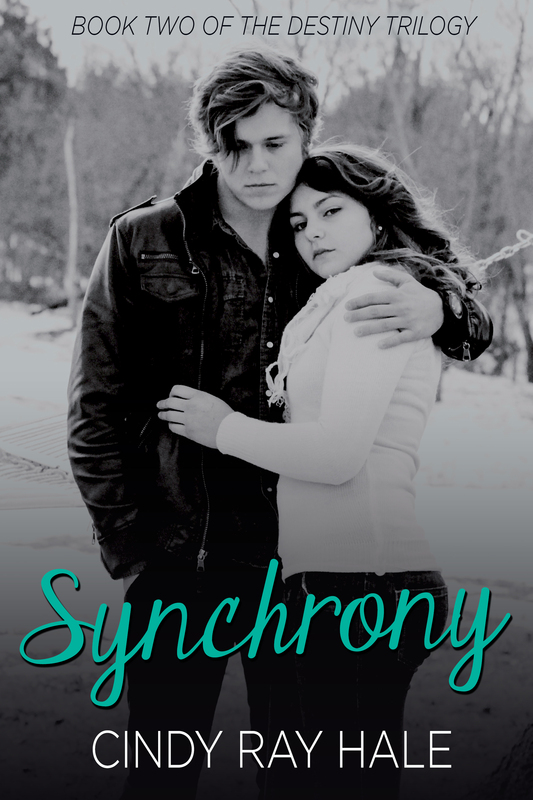 You can find Synchrony on Goodreads. You can find Destiny on Goodreads. i’m glad you really enjoyed this one Lola!